This book is filled with good question and better answers. 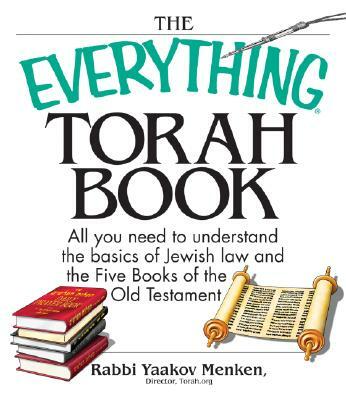 Compiled by the leader of JEP, Rabbi Mordechai Katz, it contains the best teaching of Rabbi Katz and his colleagues, filtered though the wisdom of their spiritual leaders and relived by the reaction of tens of thousands of young people over many years. Best of all, it’s a book that’s a pleasure to read, packed with stories and ideas. 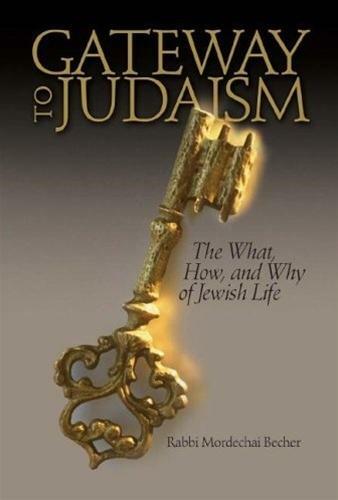 As an introduction to Judaism, Understanding Judaism is a great starting point. But it’s not just for beginners. 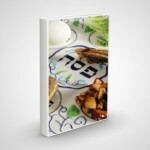 The cast majority of yeshivah-trained observant Jews will find it filled with new information and approaches. 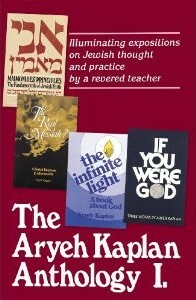 And for anyone in a setting where he or she must answer questions about Judaism, it will be an invaluable aid.